Finally! A multimedia course to help you start and lead a Men’s Group or Men’s Circle. Learn more about this course created by New Man host, Tripp Lanier and Revolutionary Man, Jayson Gaddis. Both are experienced Men’s Group and Men’s Circle facilitators. Click here and learn how to easily find, start and lead a Men’s Group. 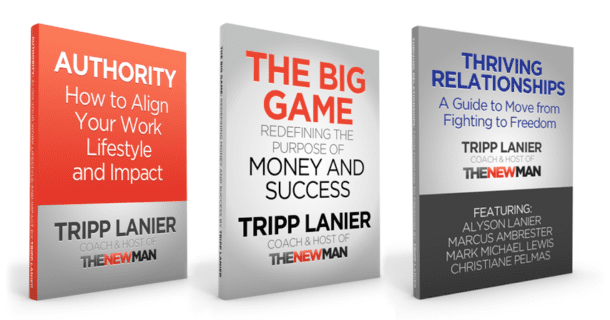 Jayson Gaddis and Tripp Lanier created Men’s Group 101 for those of you who want the power of a men’s group or men’s circle in your life, but have no clue where to start. This powerful and extensive multimedia course will walk you through every step of the way.